The Beginning Quilting Class will begin by teaching you how to read patterns, use basic tools and provide helpful techniques to piece and finish a quilt. 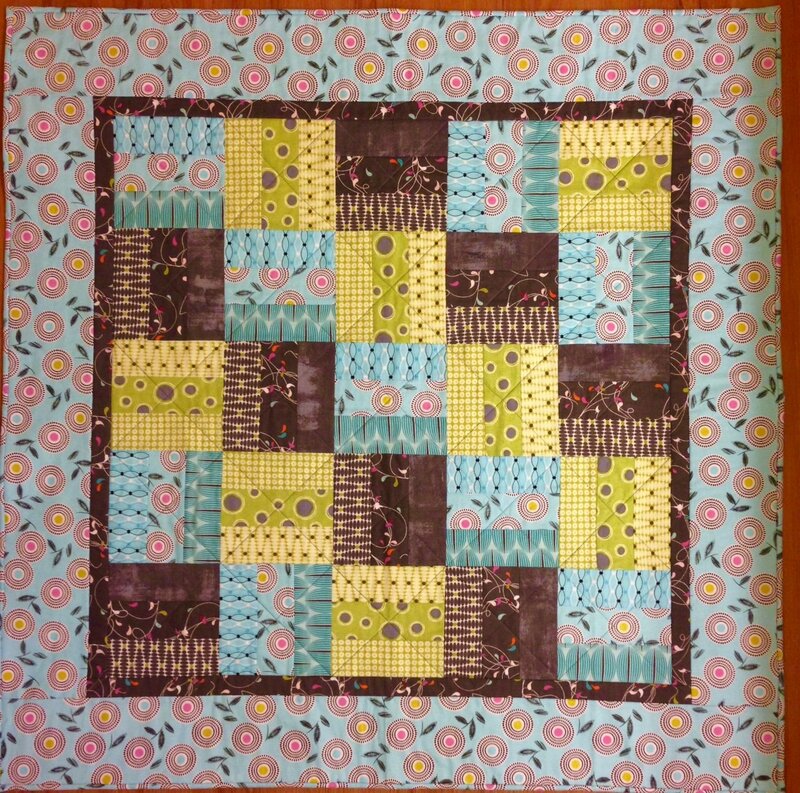 During this four-week class, you will learn basic rotary cutting, machine piecing and sandwiching fabrics and batting before binding your rail fence quilt. Bring a friend – it will be fun. Class runs Tuesdays, Jan. 29 to Feb. 26, 10:30am - 1:30pm. Next session is Tuesdays, March 5 to April 2, 10:30am-1:30pm. Next session is Tuesdays, May 28 to June 25, 10:30am-1:30pm. Click here for the Basic Tools list.